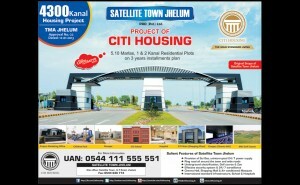 Citi Housing Scheme Sialkot is the second real estate project of Citi Housing Developers. The Gujranwala project gave strength as public admire the development of society and positive response force the developers to start the second Project. So, they decided the sports manufacturing city where people lacks a complete and modern housing development project according to international standards and arena. 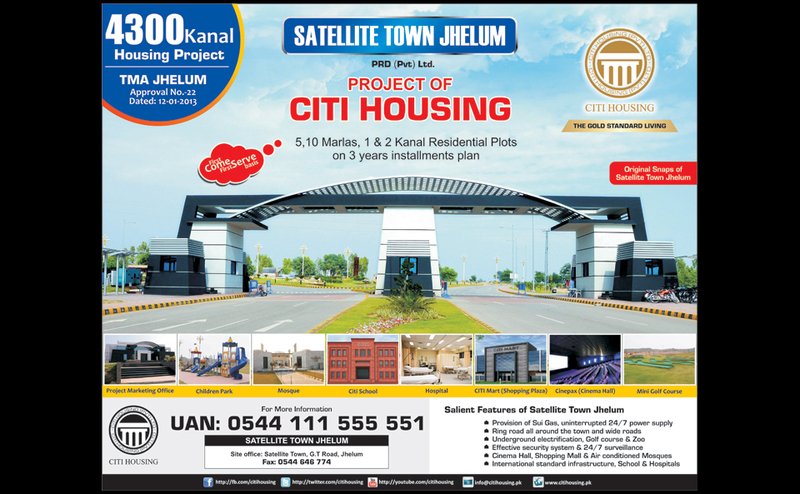 Keeping the track of previous development, Citi Housing Scheme Sialkot also proves to be another quality real estate project which offers first modern real estate project in Sialkot. Company Model House Available in for 1 Year Installments. I am interested to know more about this project and also the availability of the plots both in Siallot and Gujranwala. Please do get back to me.